Halloween Bucket O’ Fun. 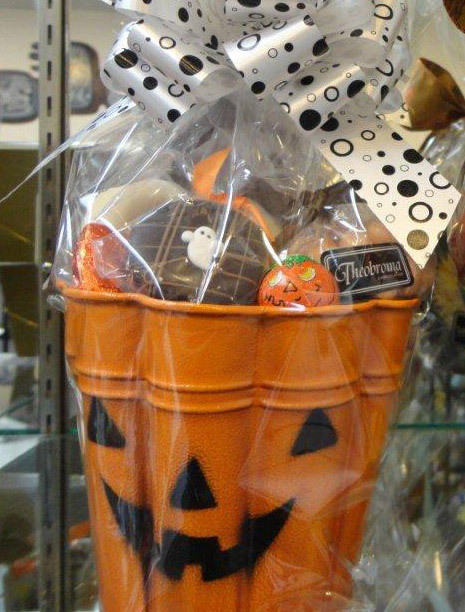 Filled with delightful Theobroma Chocolates sure to please your ghostly craving for our fabulous chocolate. Buckets are seasonal and come in many different decorative style. Call for details.